Selling and buying Real Estate ranks amongst my Clients' most important experiences in life. I approach my task with sensitivity, concern and professional competence. Having lived and worked in North Vancouver for over 28 years, I have become exceptionally well-versed on the North Shore and the heartbeat of its' diverse neighbourhoods. I recognize that selling or buying a home is one of the most important decisions you will make in your lifetime. Your home may be your largest asset and therefore just might be the biggest financial move you've ever made. I believe you deserve the very best in representation when dealing with such a large-scale investment. I have completed thousands of Real Estate transactions over the years, servicing the many unique needs of my Clients. Whether upsizing, downsizing, relocating, corporate transfer, re-financing, estate foreclosure, investing, assignments, tear downs, building lots or new construction, I am committed to ensuring your experience is the best! In selling, buying or both, I offer you a complete and proven marketing program. My acute sense of where the market is and what conditions are present and m finely tuned negotiating skills are both your assurance that I am completely involved in the sale process from beginning to end. Most of all, I truly enjoy what I do! 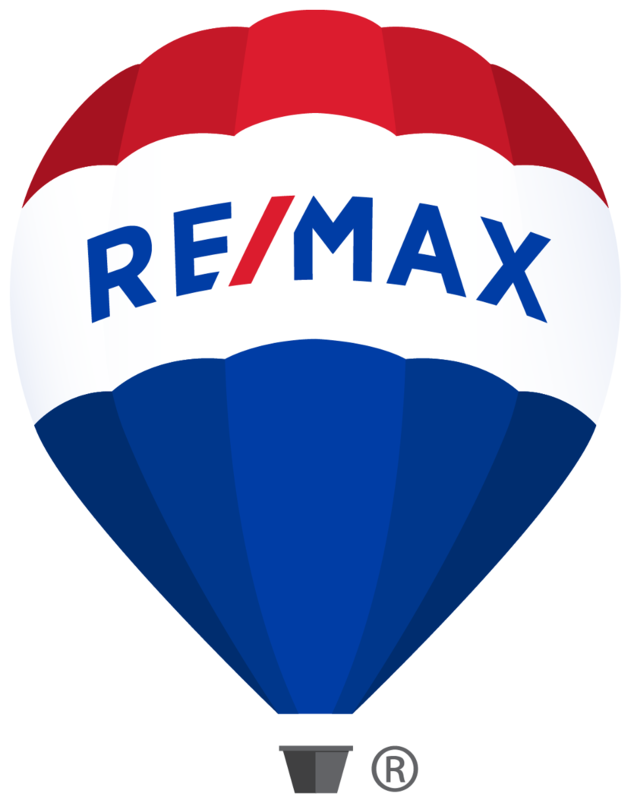 It's my pleasure to help you discover your next home. The beauty and tranquility of the North Shore or the flare of an urban lifestyle in Vancouver's Coal Harbour. Home is where the heart is, whereever this might find you!